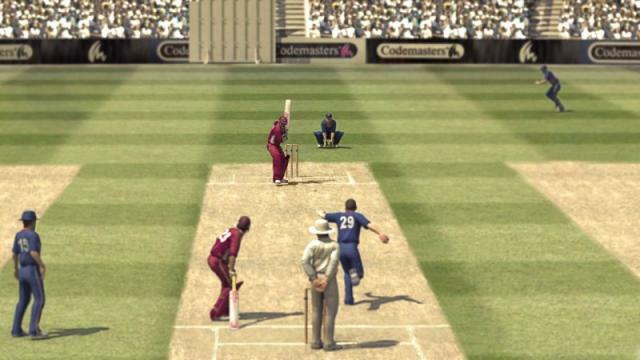 Brian Lara 2007 Pressure Play was the PSP version of Brian Lara International Cricket 2007 which was released for PC and consoles. 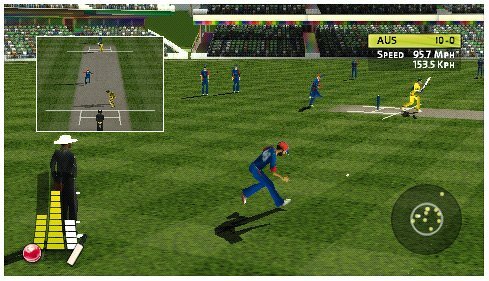 BLIC 2007 stands out to be one of the best PSP cricket game till now. The game is still available online on eBay and Amazon. 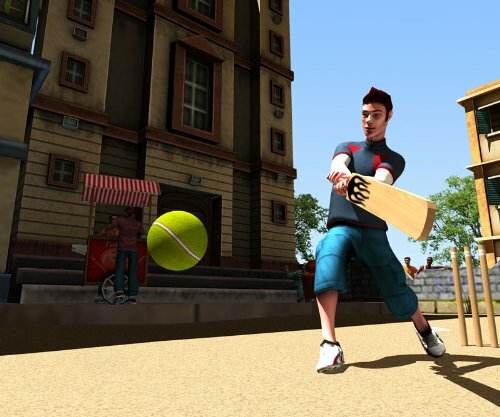 Developed by Trine, Street Cricket is a cricket video games based on the street cricket. 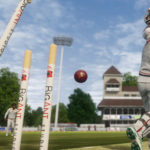 It’s a casual cricket video game and is a pretty decent game for handheld gaming. 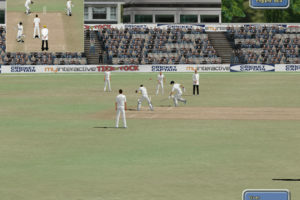 Although the game doesn’t have many features for the PSP owners, it is still a decent cricket game for PSP. Street Cricket Champions 2 is available on Amazon India and other online stores for less than $5 (Rs 350). 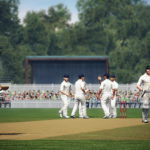 Street Cricket Champions is the older version of Street Cricket Champions and it stands out to be the first realistic street cricket game for consoles and handheld gaming. 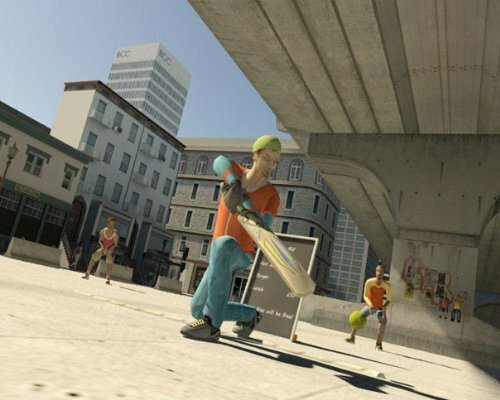 According to the reviews, Street Cricket Champions was a better game than it’s later version. Street Cricket Champions is available for as low as Rs 300 on various online shopping sites. 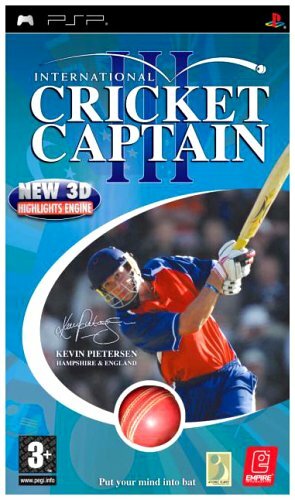 International Cricket Captain III was the only installment of popular Cricket Captain series by Childish Things which was released for PSP. 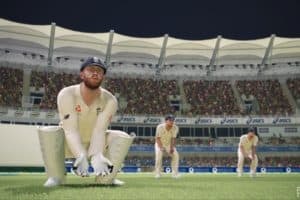 Although it’s an old cricket video game, it is still enjoyable. 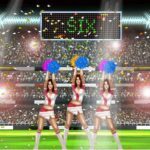 However, in this era of Android and iOs gaming, you can also buy the Android and iOs versions of their latest installment. ICC III is still available on Amazon and eBay at a very cheap price.